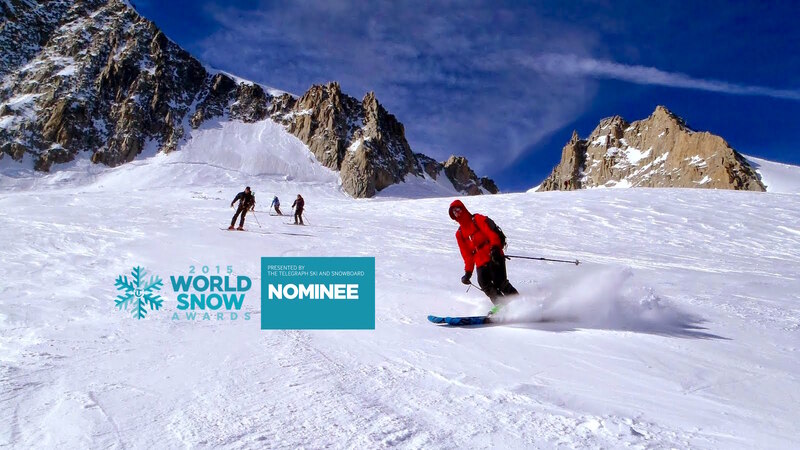 We are thrilled to be a nominee in the finals of the World Snow Awards for the 3rd year in a row! This year we are in the tough category of ‘Winter Sports Company’, and are in a public vote against industry giants such as Neilson and Erna Low. Winners are announced today, and whilst we don’t expect to win for one second, we are delighted to have the endorsement of getting this far. It’s testament to us as a small company, based in the Lake District, that we can be judged to compete against these huge companies. What sets us apart are meticulous logistics, high safety standards, small ratio groups, and itinerary flexibility to ensure you achieve your goals. Trips are developed by our expert team of mountain professionals, so our attention to detail and local knowledge is second to none. We retain the honesty, detail, and personal touch, that no big company can come close to. For full details of the awards, and the winners, click here.